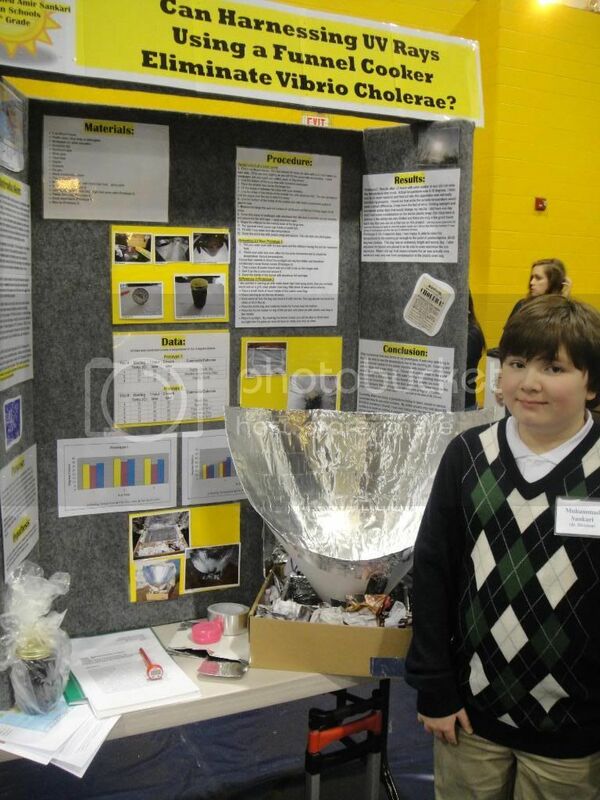 Eman Schools is proud to announce the winners at the CIRSEF (Central Indiana Regional Science and Engineering Fair) which was held for Students in 1st-5th Grades at Marian Univeristy in Indianapolis, IN There were students from over 79 schools competiting! PLUS: Out of 376 students that competed today, only 5 students were Selected to advance to the STATE FAIR being held on 4/2 in Bloomington. Mashallah, to all our students who participated today and Hajer and Omar we are cheering for you! Go and Shine for us on 4/2!! 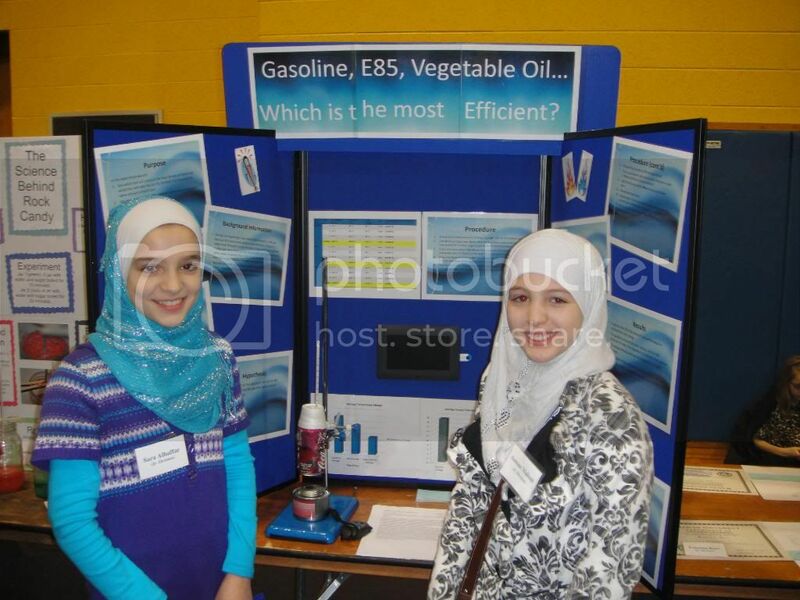 Today was another successful day for our students of Eman Schools at the Central Indiana Regional Science Fair. Alhamdulilah, we had some more winners and we look forward to the State Competition on 4/2/11! Out of approximately 200 students representing more than 79 schools there were 14 students that will advance to the State Competition on 4/2/11. 5 from the Junior Competition and 9 from the Senior Competition. (One was a team project!) Eman Schools has added 3 more students to the list! Alhamdulilah! Inshallah, Hajer Ouzzani, Omar Mahmood, Mohammed Rashid, Nourhan Abdelwahab, and Dana Alhaffar we are cheering for you on 4/2/11!